Want to ensure continued coverage for assistive technology equipment and services? Go to www.access2crt.org for the latest information and resources! Announcing an exciting new Resource! 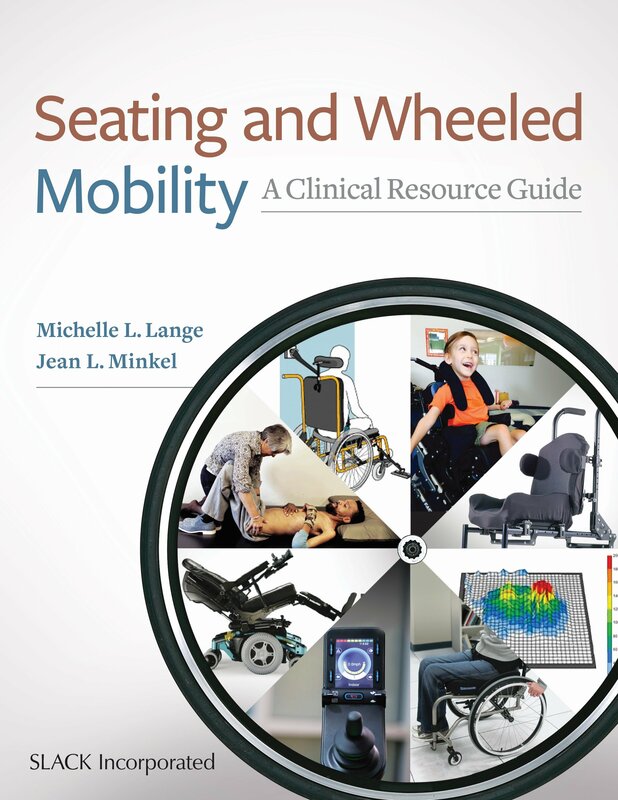 "Seating and Wheeled Mobility: a clinical resource guide"! 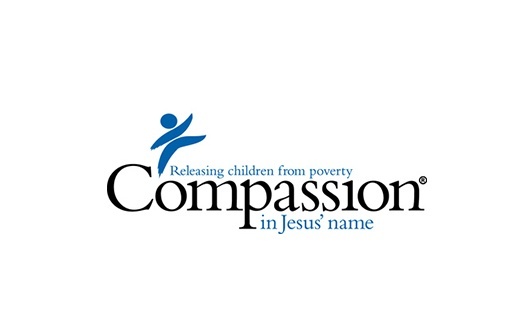 Access to Independence is proud to support Compassion International! Click here for more information on Child Sponsorship! Hi, I’m Michelle Lange. Welcome to Access to Independence, Inc.! Find out more about our company, our services, and how you can contact us. We would love to hear from you! Access to Independence, Inc. provides assistive technology solutions to people with disabilities. Assistive Technology includes the areas of positioning, mobility, speech generating devices, computers, and electronic aids to daily living. Access is how a person controls that technology, such as using a joystick to drive a power wheelchair. The goal of using assistive technology is to increase independence in daily living tasks, such as mobility. Services include Evaluation, Treatment, Education, and Consultation. 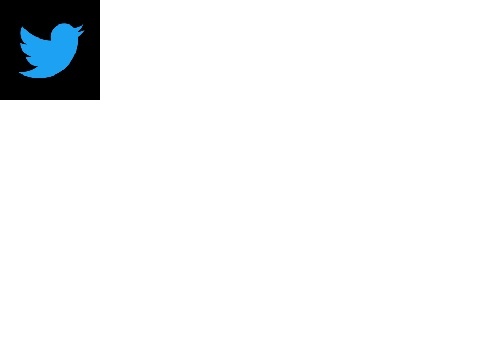 Please click on the Services Tab above for more information. Access to Independence, Inc. is owned by Michelle L. Lange, OTR/L, ABDA, ATP/SMS. For more information, please click on the About Us Tab. Interested in Education? See upcoming Webinars and In-Person Courses below. Click on a link to register! Further Education information can be found under the Education Tab. How do I know a child is ready for Power Mobility? Copyright 2016 Access to Independence, Inc.